Sean F. White is an award-winning photographer, cinematographer and film director whose assignments and personal projects take him to all corners of the globe. From television and giant screen documentaries to drama, photography and multimedia projects on all seven continents, Sean embraces his subjects with passion and wonder. His work is internationally acclaimed for its exceptional storytelling and unique visual style. Credits include National Geographic Channel, Discovery Channel, History Television, BBC, PBS, CTV, CBC, Smithsonian Channel, OLN, NHK, CH4, TV5, HGTV, Sports Illustrated, GQ, Men’s Journal, National Geographic Adventure, Outside Magazine, and many others. 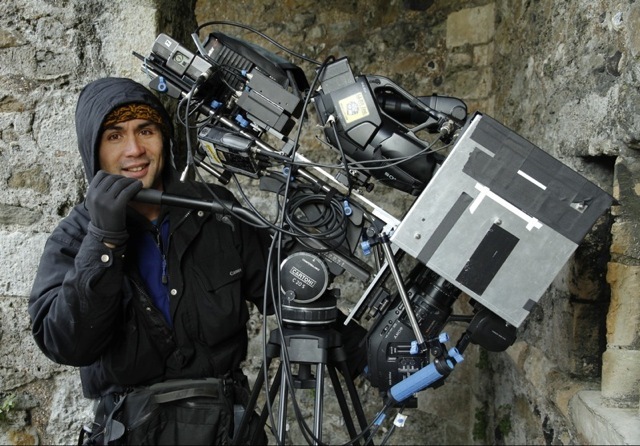 In addition to directing and shooting, Sean is a pioneer in developing camera systems and techniques to capture unique aerial, underwater, time-lapse, stereoscopic 3D, high-speed, and point-of-view perspectives for his assignments. 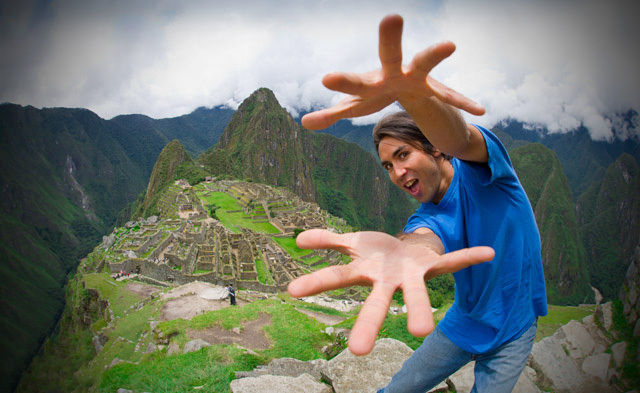 Sean is also the creator of several cult adventure films including “Beyond Gravity” (2000), “Into the Thunder Dragon” (2002), and “Never Ending Thermal” (2004) for which he was named to Outside Magazine’s list of Top Ten Adventure Filmmakers. An avid adventurer, Sean has pursued his love for mountaineering, paragliding, surfing, and mountain unicycling all over the world. When he’s not on assignment, he’s traveling the world with his wife and daughter or enjoying life at home with them in Tofino, BC, Canada.